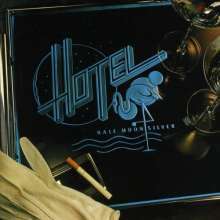 Der Artikel Hotel: Half Moon Silver (Collector's Edition) (Remastered & Reloaded) wurde in den Warenkorb gelegt. It's always very uplifting when a band originally tipped for better things actually fulfils their inherent musical potential. In the case of Hotel, a little known outfit from Birmingham Alabama, their self-titled debut album hinted at a somewhat suppressed melodic AOR talent that was itching to fully blossom. Fortunately that embryonic promise was perfectly realised with this, their second album, a record that has almost become a touchstone for fans of the AOR obscure. 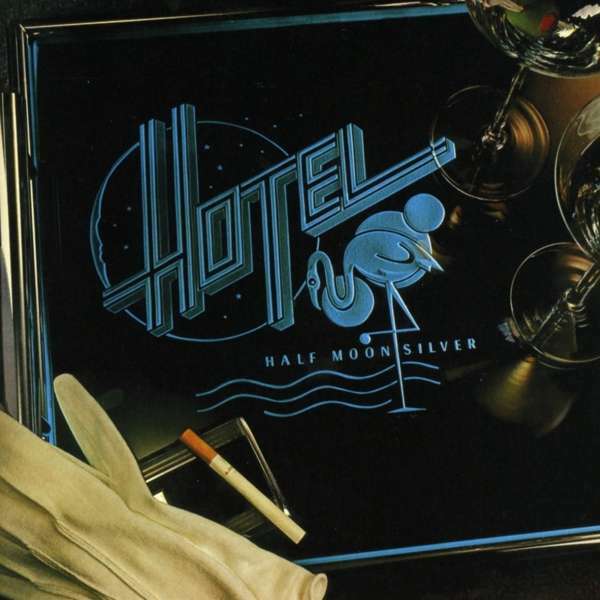 ‘Half Moon Silver’ is quite rightly regarded as a minor classic amongst AOR aficionados. Issued in 1980 and produced, once again, by their mentor Dain Eric, the album lunges purposely towards a harder rock edge. The vibe is very much one of waking up the neighbours, but not in a chest thumping sense, more in a measured and intense way. The guitars are far more prominent and the rhythm section is out to impress, but they leave room for vocalist Marc Phillips to inject passion and excitement into songs that have been meticulously constructed. There’s plenty to highlight, but it’s the double whammy of ‘A Place In Time (Refugee)’ and ‘Now That She Loves You’ that really sets the pace. 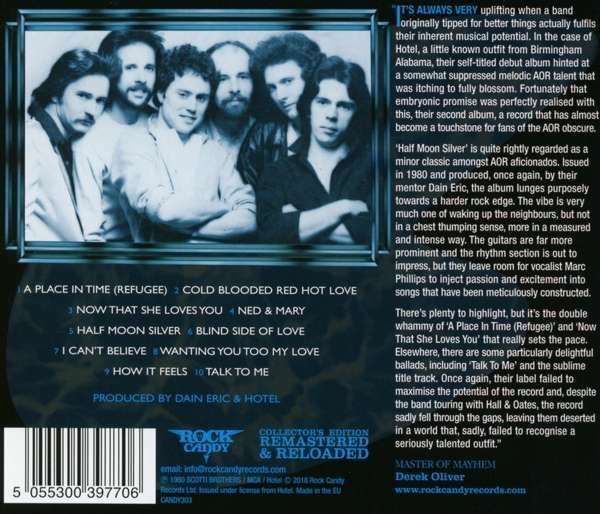 Elsewhere, there are some particularly delightful ballads, including ‘Talk To Me’ and the sublime title track. Once again, their label failed to maximise the potential of the record and, despite the band touring with Hall & Oates, the record sadly fell through the gaps, leaving them deserted in a world that, sadly, failed to recognise a seriously talented outfit.